Looking to improve and be mentored by a professional? ​Speed & Agility, Strength & Conditioning and More! View our Instructor services now! 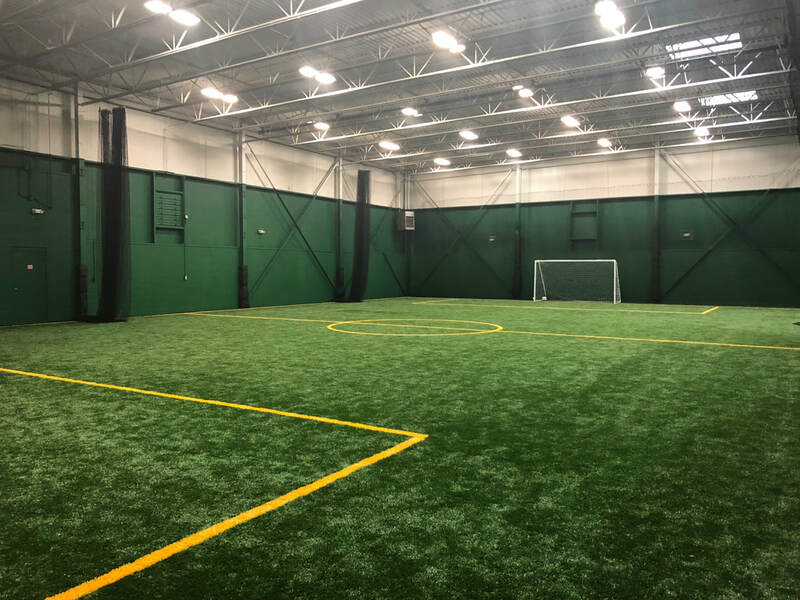 21,000 square foot building featuring 3 brand new, all-turf fields and multiple cage space available for practice space and skill-improvement. Book space for an hour, days, weeks or a full season! Services range from field time to personal training with our 3 high quality instructors! Visit our facility and experience our brand new turf fields! Designed for multi-sport training. 3 high-performance instructors at your service to improve your form and your game. 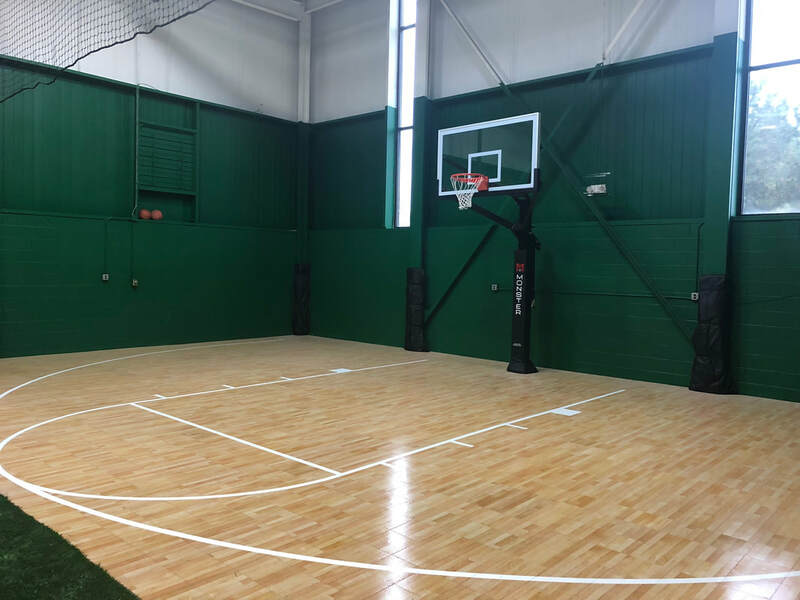 Rent out our high-quality spacious cages that are perfect for improving agility, strength, and overall performance. Have any suggestions or feedback? We would love to hear from you! Simply fill out our brief form below to submit your thoughts. 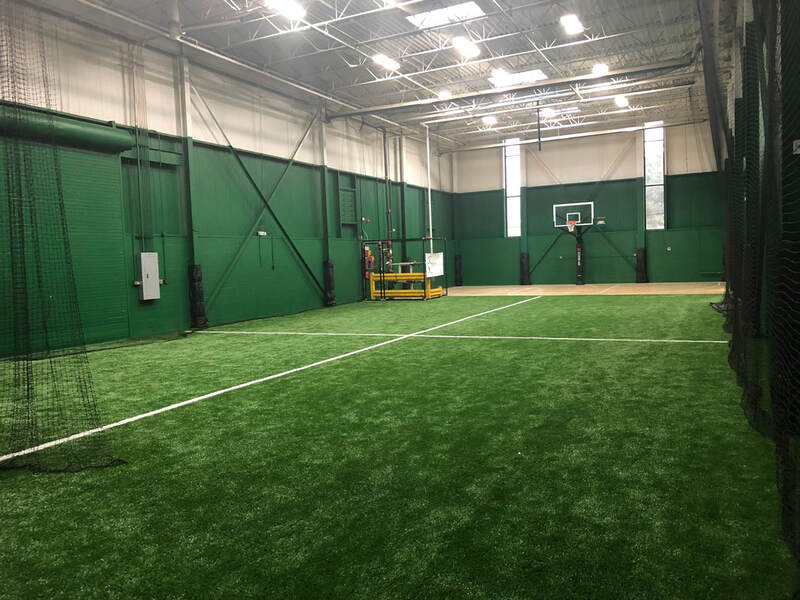 rent field or cage space today!